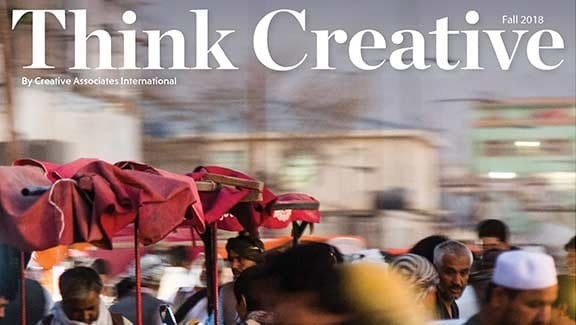 Think Creative Magazine is here! Fostering resilience for farmers and families. See Special Report.